Bulbs of garlic sitting on a chopping block. The cloves inside will be used for medicine or cooking depending on the user. 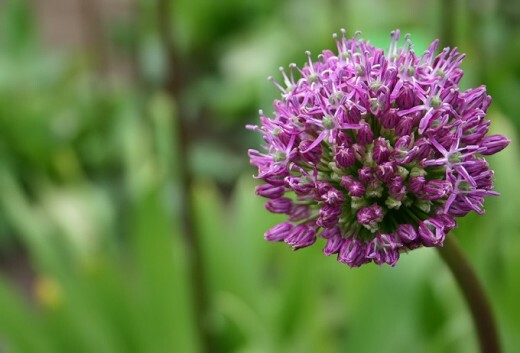 Garlic is a flowering plant that grows from a bulb. 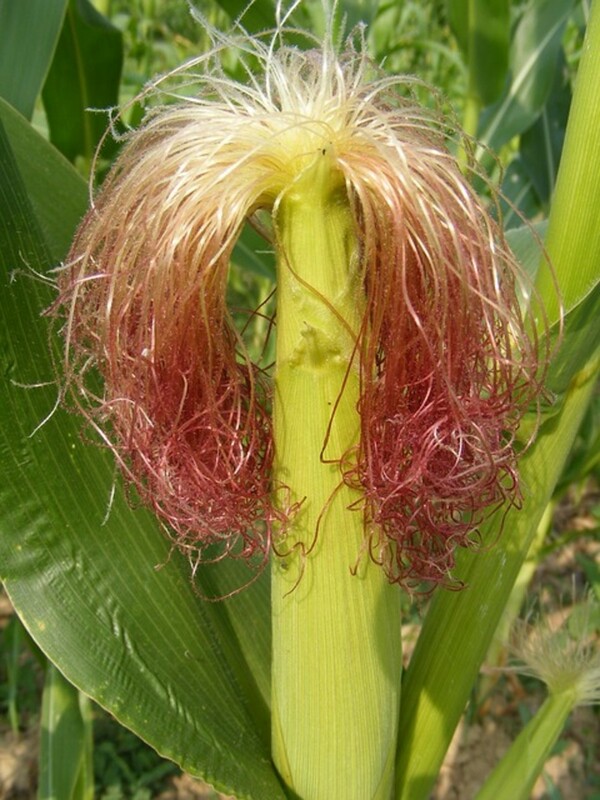 Its stalk can reach over a meter high if you let it, and the flowers are primarily stamen and fiber. In other words, you won't get any petals. I've met a couple people who use the garlic plant as an ornament in their garden, but most people don't like how the flower looks. Don't get me wrong, I know the benefits of keeping one in your garden, I just dislike the flower's shape. Either way, the herb can be grown year-round in most climates. 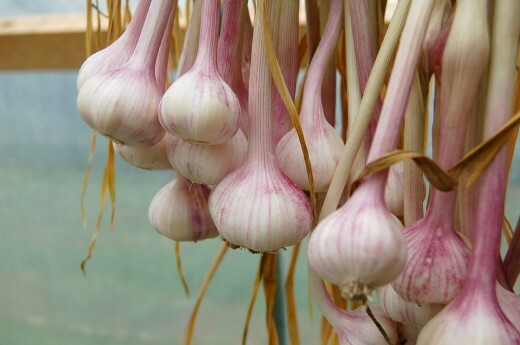 You can also grow garlic bulbs very close together in small pots. This means you can grow enough for medicinal use fairly easily. Now you have no excuse for buying overpriced garlic supplements from a pharmacy. Well, no excuse except for laziness. That's my excuse at least. Another side of garlic you've probably never seen before. The herb's flower beginning to bloom. It will grow into many tiny flowers after blooming. The main and most well-researched use for garlic is elasticity. As you age, your arteries will harden. 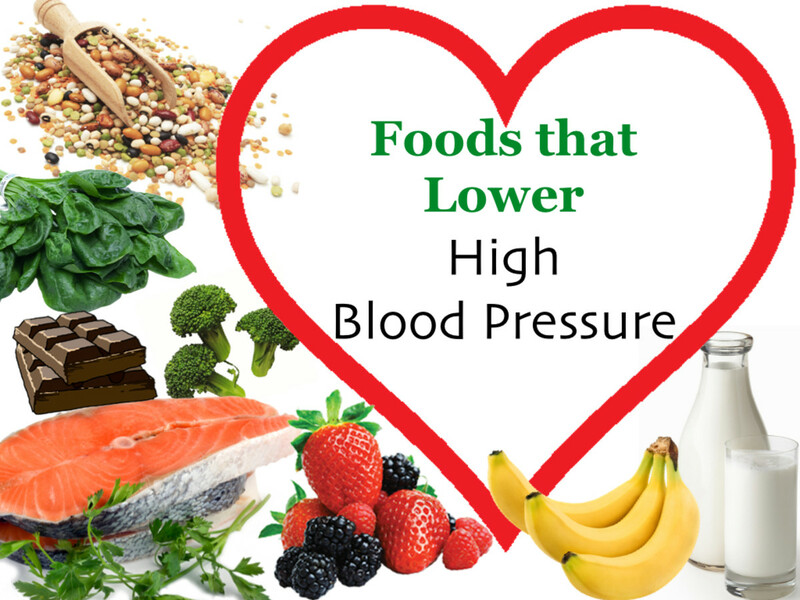 This makes it very difficult for them to adjust to your blood pressure and puts a lot of strain on your heart. Taking garlic over an extended period of time has shown some results in slowing this process down. We're not sure if garlic can completely reverse the hardening, but we do know that it seems to work better for women than it does for men. Another use for garlic that the internet loves is cancer. Specifically, rectal, prostate and colon cancer. Eating garlic can help reduce the chances that you'll develop these three types of cancer. We're honestly not sure why. Now, contrary to what the internet likes to spread, this will not eliminate cancer already inside your body. Garlic will just prevent new tumors from growing. 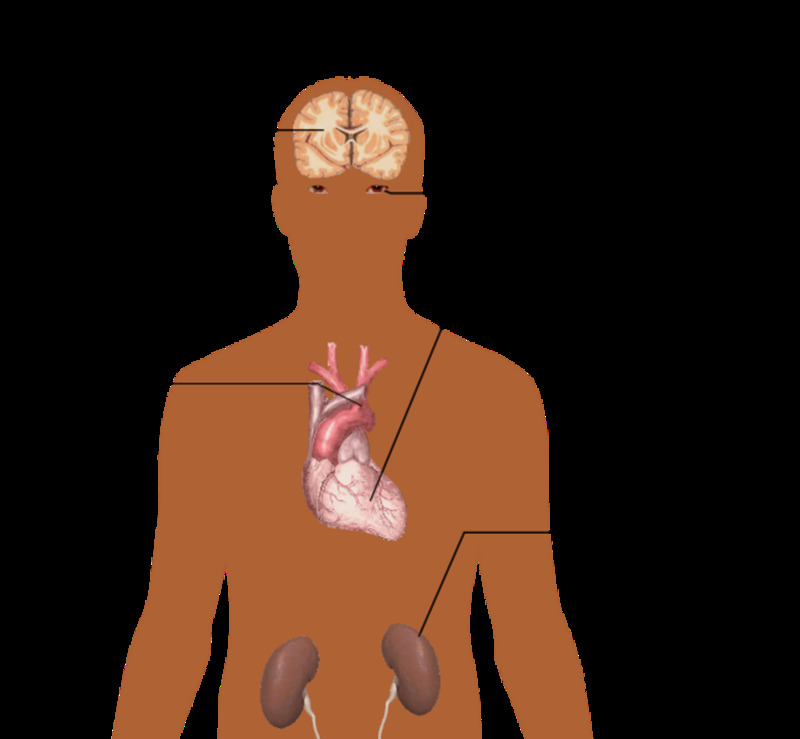 You'll still need to see a doctor for those older tumors. Also, pay close attention to my preparation instructions for this one, as only one form of garlic has been showing these effects. Now, you've almost certainly heard of this one. High blood pressure. Garlic has been well documented to reduce blood pressure by close to 10 percentage points. 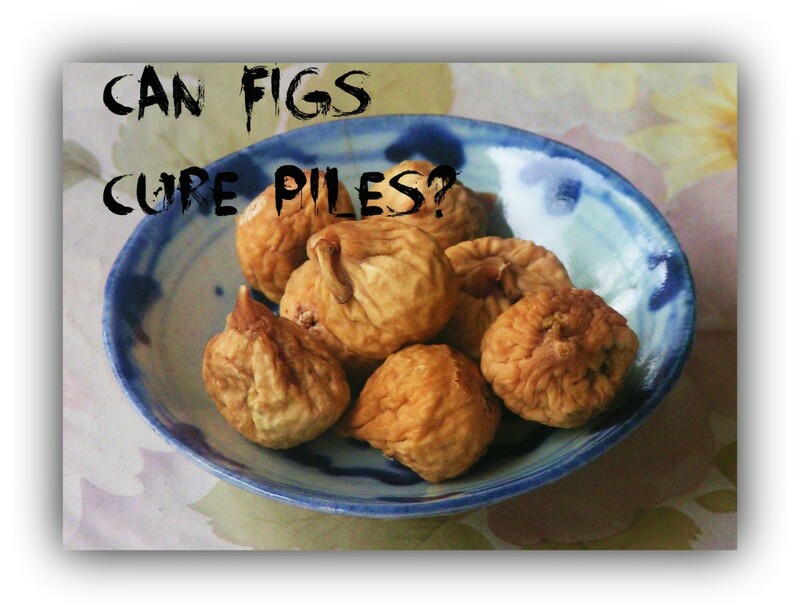 However, it does not affect the root cause of high blood pressure. If you stop taking the garlic you will see a gradual return to your original problems. So either keep up the garlic or adjust your diet. 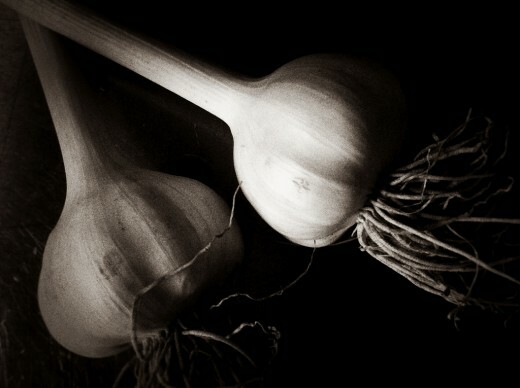 Finally, garlic has shown great success at treating a wide variety of fungal and parasitic infections. This includes both internal and external invaders. But, I would say that it's a lot faster when you use it on an external parasite or fungus. The garlic can take a while to work on an internal pathogen, possibly due to the reduced effectiveness during digestion. In order to prepare garlic for any type of use, the outside has to be dried out. This allows you to remove the lining to reach the cloves inside. As I mentioned earlier you should be able to harvest garlic yourself, but if you choose to buy it I would caution against buying the supplements. Those supplements get pricey and a single garlic bulb is pretty darn cheap. Just remember that the part you're after is the garlic clove, not any other part. If you're taking my advice, and plan on preparing the garlic yourself, peel and separate a single clove. Slice up exactly as much of the clove as you need and either down it right there or insert it into a capsule. It's really your choice. I prefer to just take the clove raw. I've heard the capsule can improve the effectiveness, but I don't have much supporting that. So for arterial hardening, the research supporting it used something called aged garlic extract. This was taken at a 1.2-gram dosage per day for a full year before results were measured. I would Google how to create your own aged garlic extract if you can, but if you can you may have to rely on the pharmacy and those expensive supplements for this one. You may need to take them for upwards of a year to start noticing results. To prepare garlic for cancer prevention, take about 1 gram of the clove per day. For reference, if you don't want to go buy a cooking scale, that's about 1/10th of an average clove of garlic. As a side note, make sure you take it raw. Cooking garlic drastically reduces its medicinal benefits. 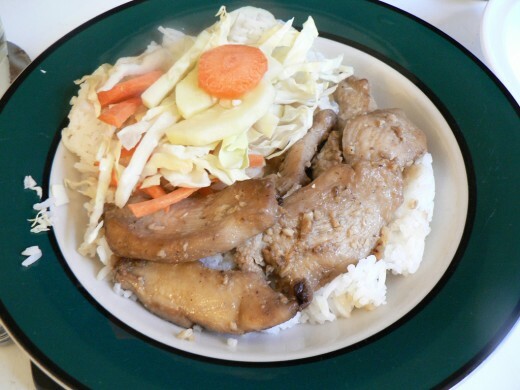 Though cooking doesn't completely eliminate them. You may need to take this for some time to see results, but we're not exactly sure. Fighting cancer is a tough thing to get precise. For high blood pressure, a 1.5 to a 2-gram dosage of garlic should be taken daily. This can start showing results within a week, though it'll take about two months before the complete effects start to settle in. Be careful during this time, note the interactions I'll list later in garlic's toxicity. Now, for fungal and parasitic infections. Really just rub the garlic where it hurts. It should take about 7 days to notice either significant improvement in or complete removal of the infection. If you're fighting an internal infection, take 1 gram of raw garlic daily for a full month before expecting results. In that situation, though, I'd just recommend getting specialized anti-fungal or anti-parasite medication. Have you ever suffered from arterial hardening or been told you are at risk for it? A garlic flower in full blossom. 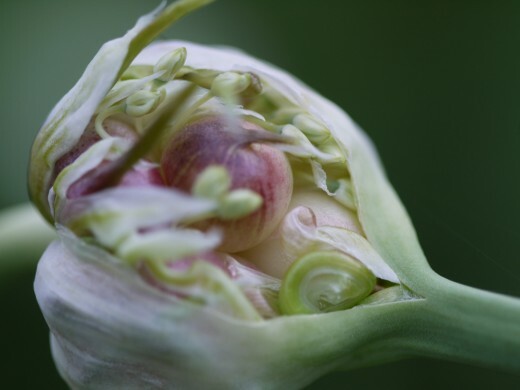 Garlic often falls close to the mother plant when pollinated, which is why it has evolved to grow close together. This is a little tricky. Like a few other herbs I've covered, garlic isn't necessarily toxic. In order to get a lot of its negative effects, you'd have to consume an entire bulb of garlic in a single day. But there are some noteworthy side effects to take into account. First, remember that one of garlic's popular uses is high blood pressure. Apply some common sense here, do not mix it with anything that also lowers blood pressure. This can cause your blood pressure to drop too low, putting a strain on your heart and potentially killing you. Save yourself a trip to the hospital and utilize common sense when using herbal medicine. Next, garlic prevents coagulation in the blood. In other words, clotting. Your blood will take much longer to clot than normal and sometimes might not be able to clot at all. If you have a bleeding disorder or if you're about to undergo surgery, avoid this at all costs. Also, ladies, keep your garlic intake down when it's that time of the month. I know it's uncomfortable to think about, I'm male so just guess how it feels for me, but garlic can make those few days a heck of a lot worse than they already are. Finally, garlic can be dangerous for children under the age of 16. We're not quite sure why yet, but the dosage required is well above what I've listed here for a medicinal dose. Just don't let your children eat an entire clove of uncooked garlic to be on the safe side. Honestly, this is just here because searching for royalty-free images of garlic made me very hungry. So I'm paying it forward.